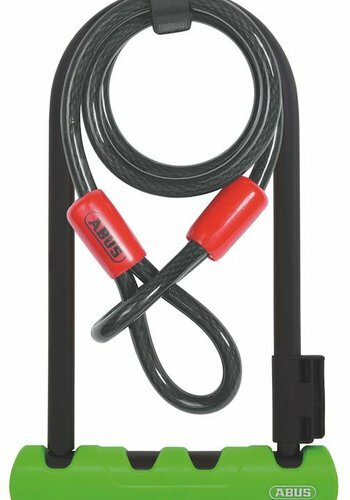 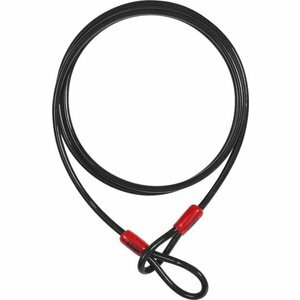 Lock your wheels up to your u-lock with this additional cable. 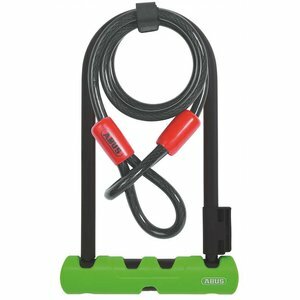 Use this cable as your primary bike lock cable. 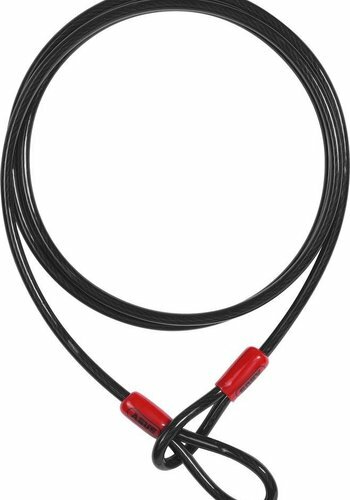 This cable has all of the uses.